Happy Friday! I’m so glad we finally made it to the weekend. Yesterday was another sunny day here in PA and I took full advantage of it. I had the day off so it was full of running errands. I finally had time to schedule my summer class I’ve been needing to schedule. Since it was so nice outside, I put on my first dress of the spring season and I’m so excited to be sharing it with y’all. I mean, who doesn’t love being able to throw on a dress and sandals and be put the door? This floral beauty is from my latest Shein virtual shopping trip. In case you didn’t know, Shein.com is a website that has the trendiest pieces at great prices. I hope you gals enjoy today’s post! On my latest virtual visit, I came across this darling floral dress that is so flattering on a waistline. Needless to say, I feel like I hit the jackpot and can’t wait to wear it all season long. 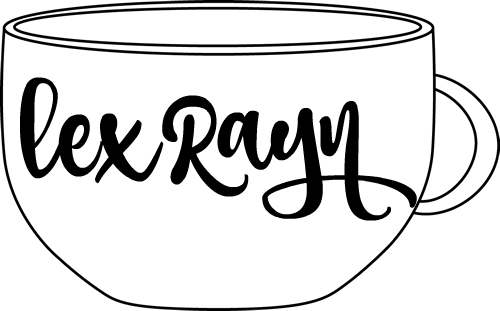 Even better, I have a discount code for y’all Q1lexrayn15 for 15% off anything. It’s the perfect dress to transition into spring with. It was warm enough to wear it alone but it would pair perfectly with a jean jacket or a cardigan on a chiller day. Also, I recently bought the CUTEST scrunchies off amazon. Whoever made scrunchies come back in style again, thank you. 😍 No spring outfit is complete without a scrunchie! That’s all in today’s post. My thankfulness for your support is endless. Don’t forget to leave links to your blogs and instas, as I would love to check them out and follow you all and connect more. As always, feel free to shoot me a message with blog requests, to chat, or share a simple comment. Sending lots of love and positive thoughts to you guys now and always. Enjoy the rest of your day. Xo.